Since the early 1990’s, Agent Assist has been helping literally thousands of real estate agents and Brokers with reaching their financial goals and dreams in real estate. 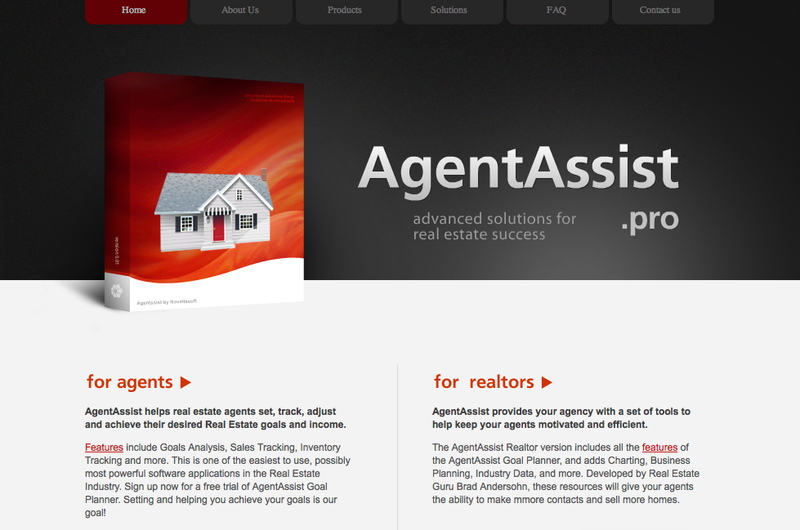 Since the creation of Agent Assist, the world and the way we do business has changed. Everything and everyone is now online. Now some will argue that we are late to the game, and to some degree, that might be true, but at the end of the day, and what really matters most is that the program still works for any agent, any Broker, in any geographic area, and in any market. Having said that, we are moving the Agent Assist program and all the tools and services to an online platform and making the application available on mobile devices. 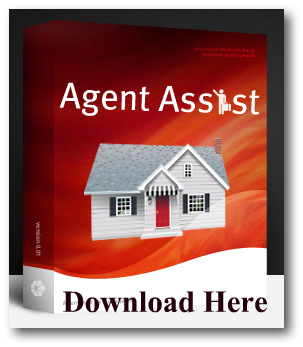 Now that iPads, iPhones, Androids, Blackberry’s and Windows Smartphones have outsold and outnumber PC’s and Laptop sales, it’s time to reinvent the Agent Assist wheel. The product, tools, and features will remain the same or be improved, but the access and availability will now be instantaneous. For those of you using our desktop version, there will be no need to make any changes or updates. You will also be given the opportunity to be the first ones to test out the Beta Release scheduled for launch sometime in the Winter of 2011. Just in time to be setting up your 2012 business plan and real estate goals. Over 20,000 current users of Agent Assist will now be able to access their goals and business plan via the cloud, their mobile device, or just from their desktop. Having these choices available with every possible option is very exciting for us and we look forward to bringing you more updates and news releases in the days and months ahead. Thank you for your continued support, this is just one small way we can and will show and share our gratitude and sincere appreciation. I think I used your application previously, around 2007-2008.